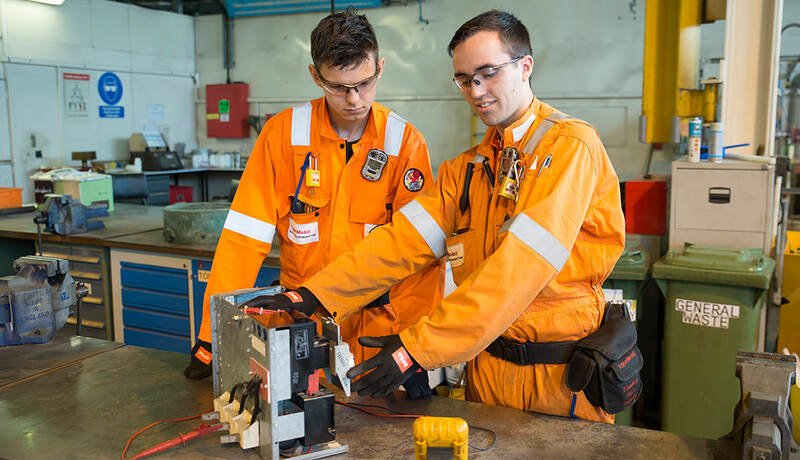 So what do you need to become an ExxonMobil apprentice? First and foremost, you’ll need to have a hands-on approach and a practical mind. If that’s you down to a tee, all you’ll need then is five GCSEs at Grade C or Level 4 in maths, science, English language and two other subjects. And if you already have some experience, the right qualifications and unique potential, you could even find yourself starting a Higher National Certificate: the equivalent of two years’ university study.